Engineering is an amazing career for people who like teamwork, problem-solving and who want to change the world. See more student stories on our YouTube channel and Instagram page. 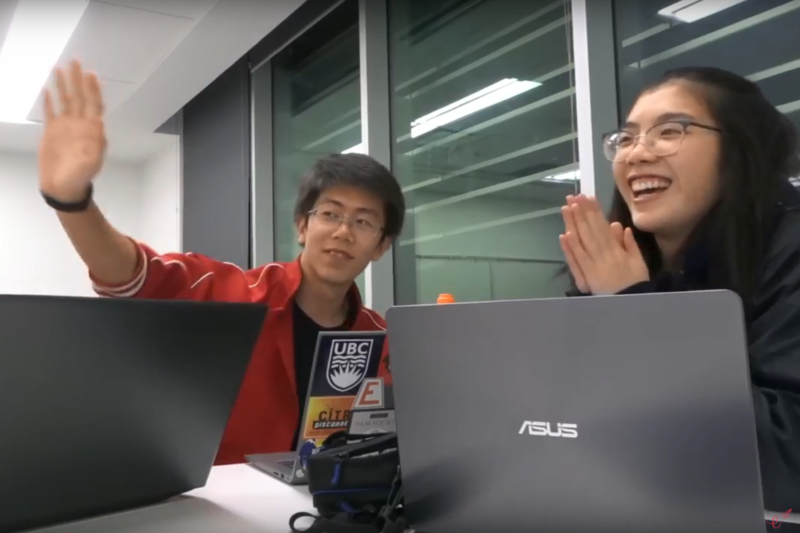 Juilianna talks about the annual UBC Engineering Competition hosted by the UBC Engineering Undergraduate Society (EUS). 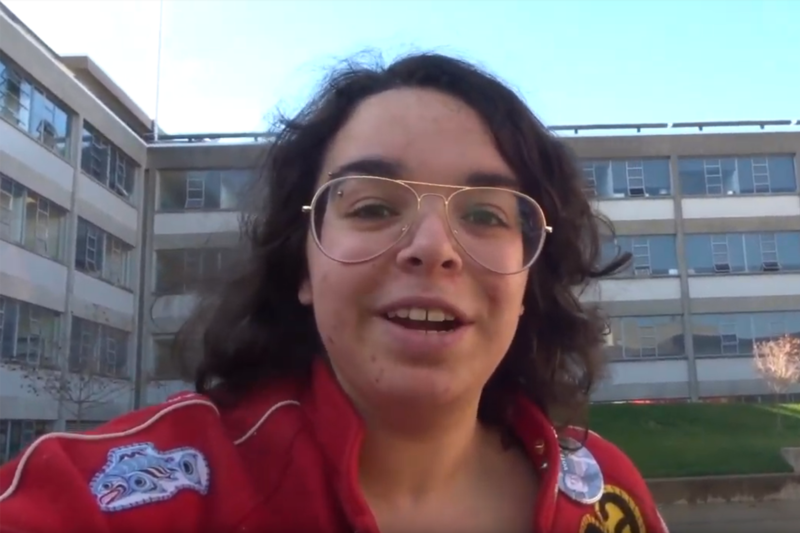 Follow Savanna as she adjusts to university life at UBC as a first year engineer! 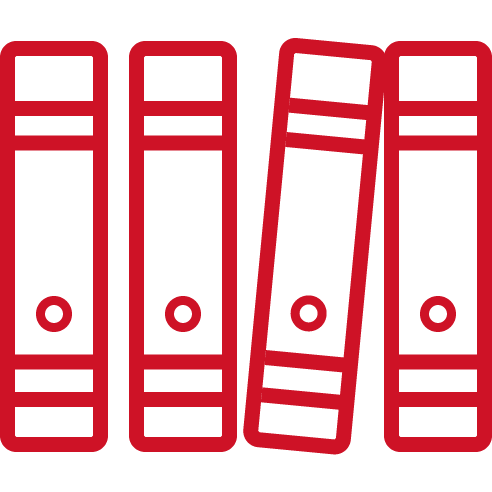 Get Your “Jump Start” into UBC Engineering! 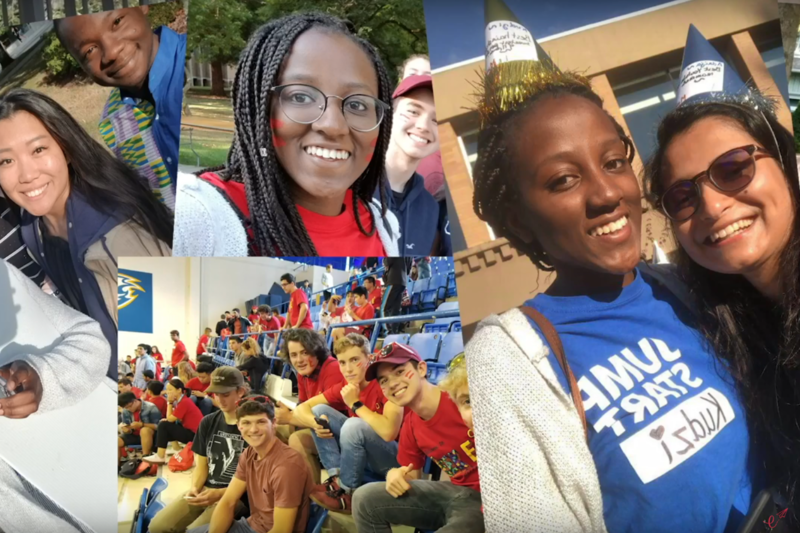 Kudzi shares her experience as an orientation leader, and asks how first year students feel about Jump Start 2018! Georgia is the Project Lead of Biomedical Engineering Student Team (BEST) at UBC, a group dedicated to developing context-appropriate solutions to medical challenges worldwide. 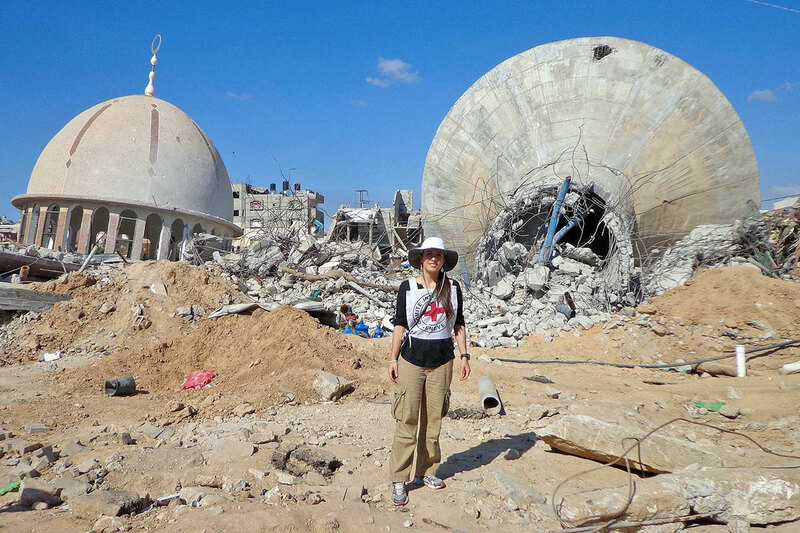 Sara is travelling the world, helping to plan for and restore water and energy infrastructure after major emergencies and disasters, so that people can rebuild their lives. 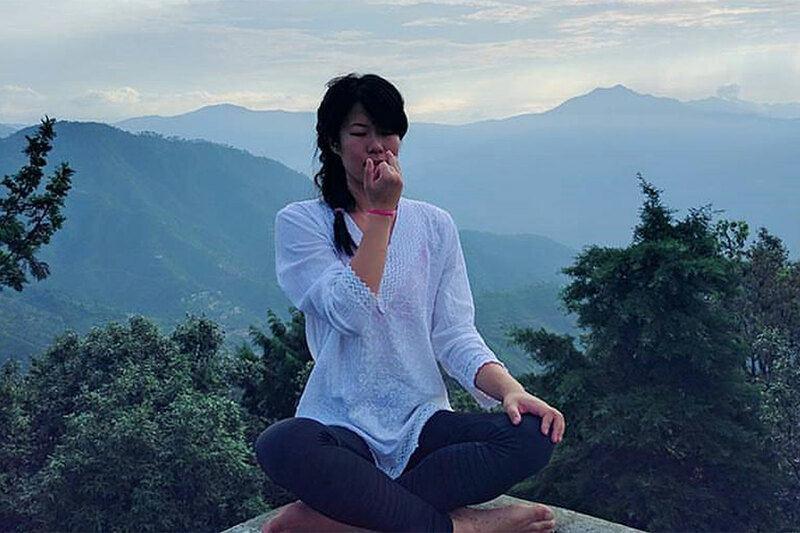 Cindy is helping people manage their wellness and performance with wearable devices that support good posture and optimal breathing. Login with your Campus Wide Login (CWL) by clicking on the 'Accept My Offer' button.